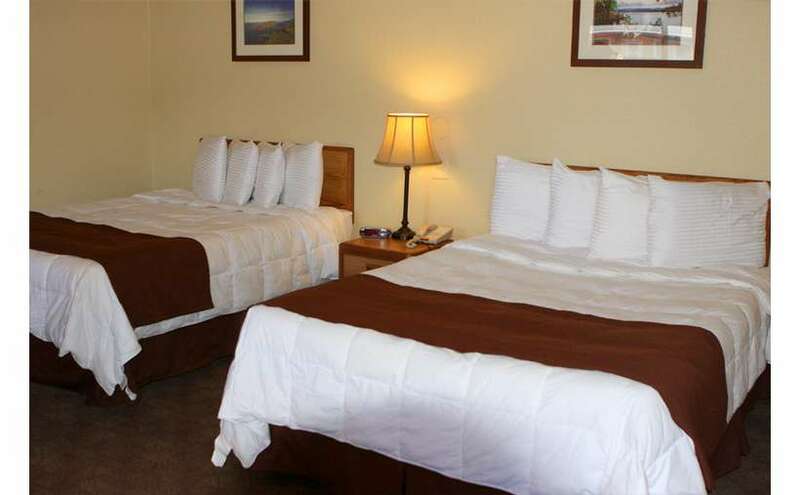 Stay at our family friendly motel located in the heart of Lake George Village. 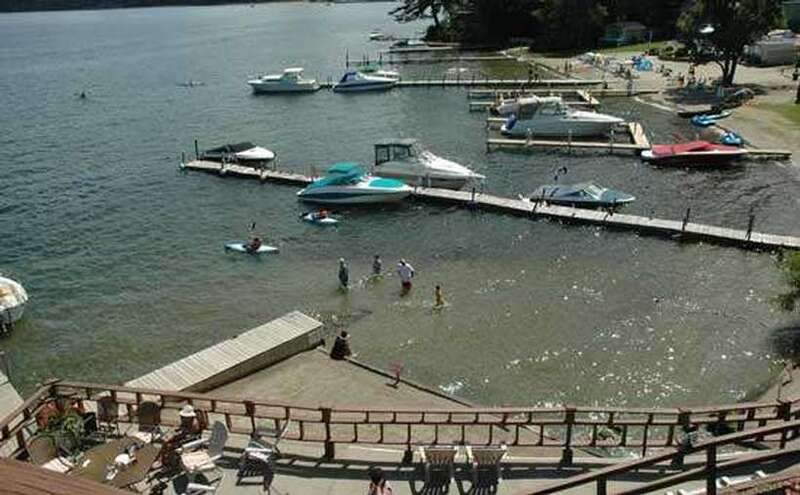 Enjoy our lakefront patio with tables, adirondack chairs and gas grills. 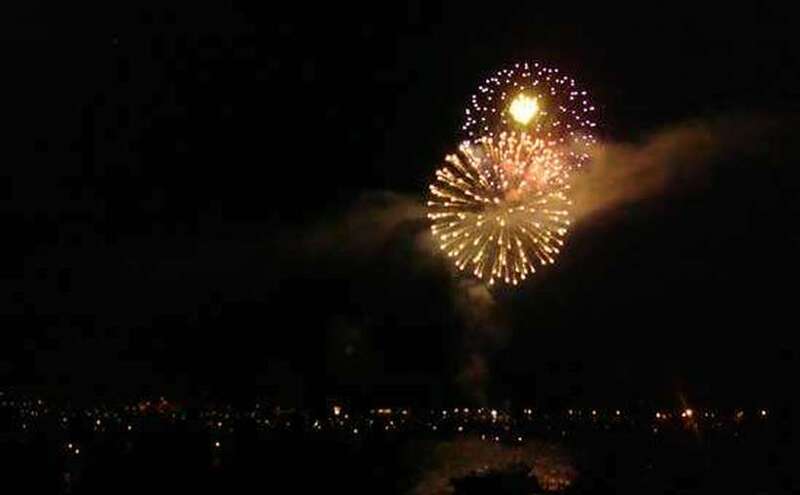 It’s the perfect spot to enjoy a family barbecue, an evening cocktail, the weekly fireworks or just watching the moon reflect off the water. 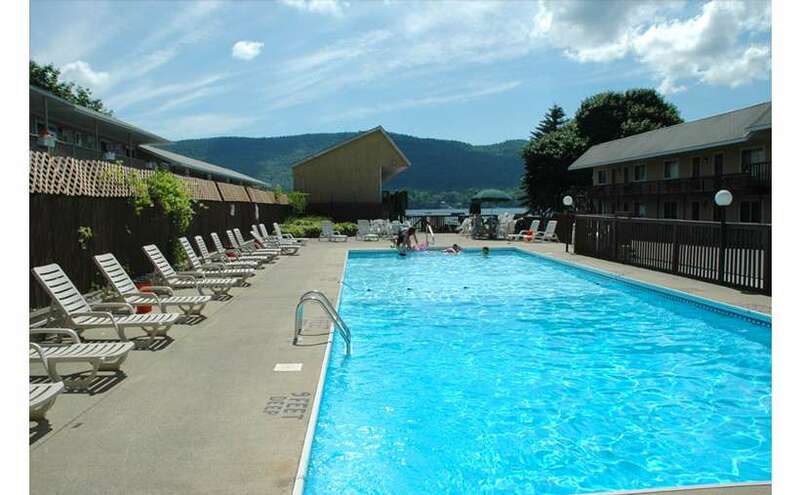 Our small beach area is a great place to enjoy the direct access to Lake George. 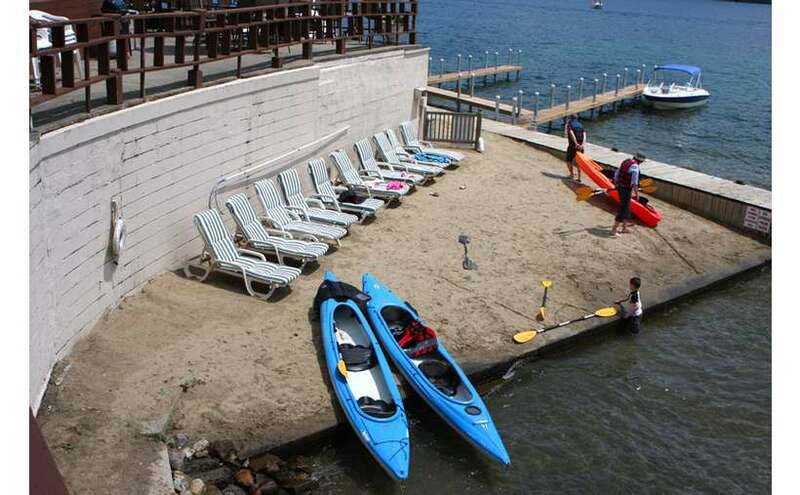 From here, you can o out on a kayak or paddle board, or rent a paddle boat or Hobie Cat. 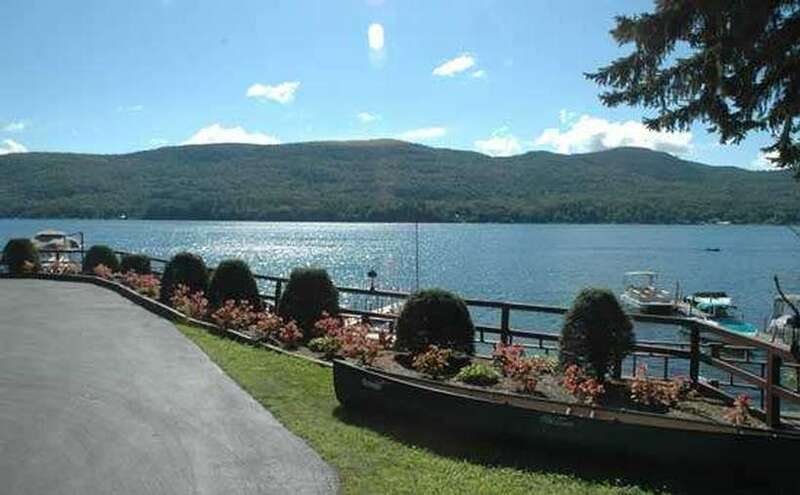 I relaxation is in order, enjoy sunbathing by the lake, building sand castles, fishing or just sitting on our dock enjoying the beautiful waters of Lake George. 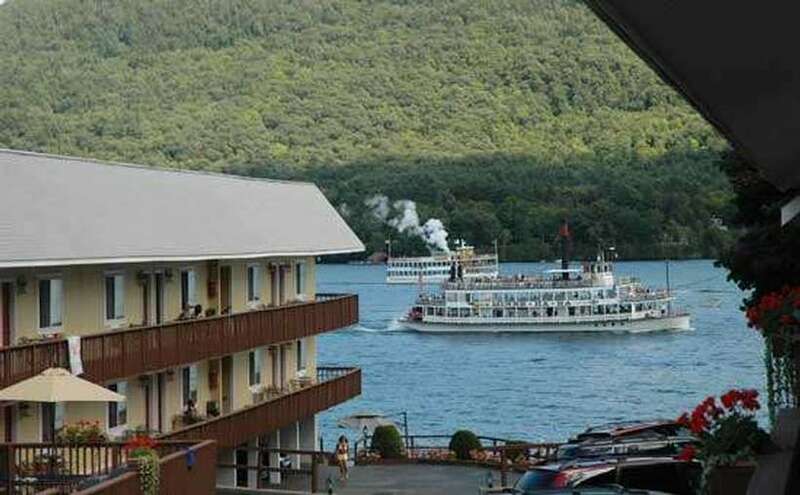 We also offer dock space for registered guests for a small daily fee. Please call for availability. Relax at our poolside patio area with comfortable lounge chairs, patio furniture and gas grills, offering a great place to have a barbecue while the kids enjoy the 60-foot heated pool with an extended shallow end. When the kids are done in the pool, let them use the playground, one of our many board games or choose from over 500 DVDs. During summer months we offer nightly poolside movies for the kids (except Thurs and Mon) complete with free popcorn and sno cones. Dock space is available for a daily fee. Call for availability.